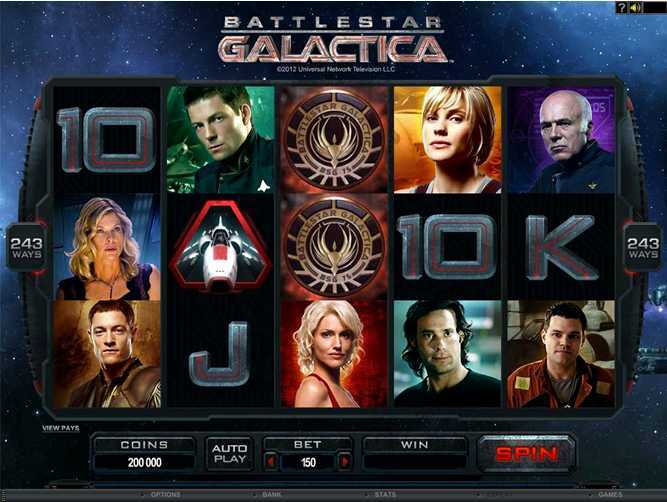 Red Flush Casino :: Battlestar Galactica video slot - PLAY NOW! BATTLESTAR GALACTICA, a stunning, multi-faceted new video slot with a 5 reel, 243 Ways-to-Win format, is now online at CASINO LA VIDA & RED FLUSH ONLINE CASINO, offering players a variety of innovative features that enhance the playing experience whilst widening opportunities for reward. Reimagined as a TV miniseries in 2003, Battlestar Galactica was transformed into a massive, award-winning hit television series, viewed by over 14 million people between 2004 and 2009. It is based on a military sci-fi legend of humanity’s last survivors fleeing across space, while being pursued by the robotic Cylons, who have destroyed their civilisation on the Twelve Colonies. The base game has three different playing modes, providing a diversity of both activity and features that keeps the player absorbed and involved in the fast-moving, brilliantly coloured action. 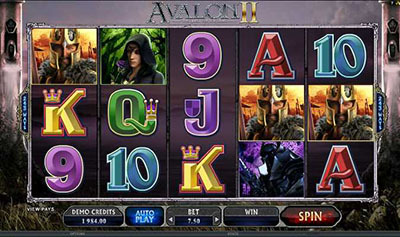 Each game mode – Normal, Run and Fight – has its own set of special features and winning potential, and the game includes two different Free Spin opportunities, augmenting random changes of pace and reward, along with stacked Wilds, Split Wilds, Scatters, and Multipliers. Watch out for the randomly triggering Ion Storm, which can deliver significant chances to prosper by turning up to 5 reels Wild. 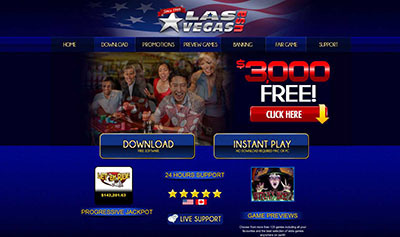 3, 4 or 5 Viper fighter symbols trigger 15 Free Spins with 3x Multipliers and stacked Wild Symbols. In Run mode, the FTL symbol landing on the centre reel changes one of the five card values into a mystery symbol, building extra winning opportunities. The Battlestar Galactica brand lends itself perfectly to the reward system of player achievements, by rewarding players for continuous gameplay. Players can rank up from Civilian all the way to Admiral which is the 18th and ultimate rank. Each promotion to the next rank will unlock more exciting video content for symbol and feature animations. This new Video Slot can open up a galaxy of gambling entertainment and interest in CASINO LA VIDA & RED FLUSH CASINO’S hottest new game, so get with the program and join Battlestar Galactica’s cast in their great…and hopefully rewarding…adventure!